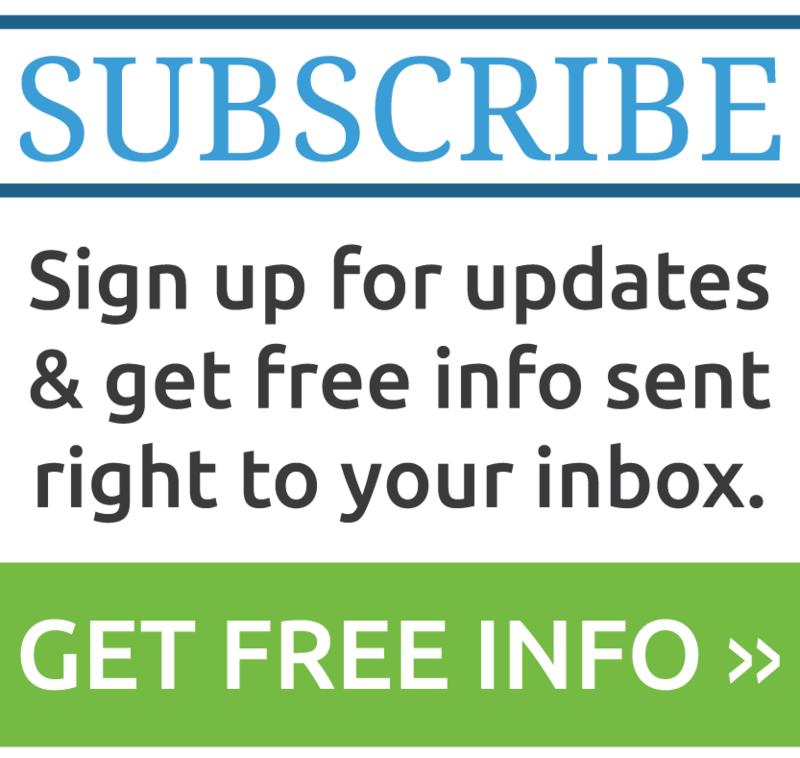 In today's modern business climate, businesses often have to adhere to confusing sets of environmental regulations in order stay out of the regulatory crosshairs. Many organizations across the country have hired Resource Management Associates to help them develop an Environmental Management System that helps keep their environmental responsibilities clear, identify strengths and weaknesses within an organization, and develop a system of continual improvement. 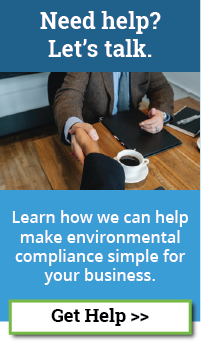 Companies hire RMA to create an Environmental Management System (EMS) that keeps them in compliance and helps them continually improve their environmental performance. Resource Management Associates is known for creating practical, realistic programs for various industries all across the United States. If you're ready to take your environmental program to the next step, and you're willing to commit the time and energy, then contact us today. We're committed to seeing businesses across the globe create a more environmental friendly, sustainable approach to operating. The first step is through an environmental management system and promoting continual improvement at your facility and organization. To learn more, click here to contact us or give us a call at 609-693-8301 and learn how we can help you meet your goals and objectives.